Without the extension. 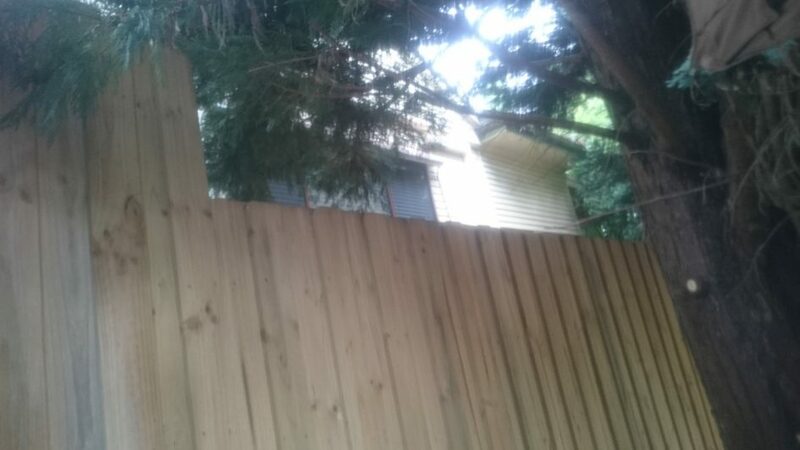 The existing fence was stepped down as the land slopes. You can see the neighbours window which I was attempting to cover.